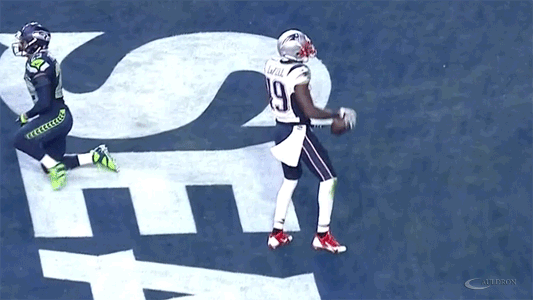 Yes, YOUR deflated ball joke is the one that'll get all the RTs. 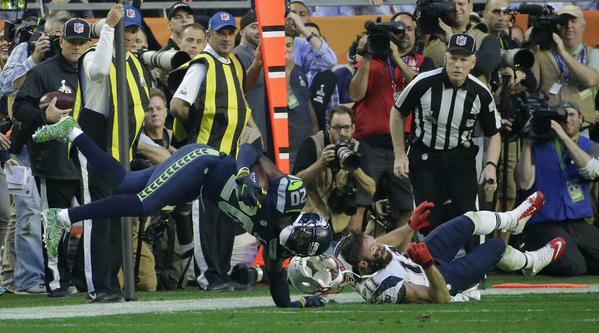 Lane's INT might have been most important play of game. He gets hurt on it, Patriots attacking Simon now. 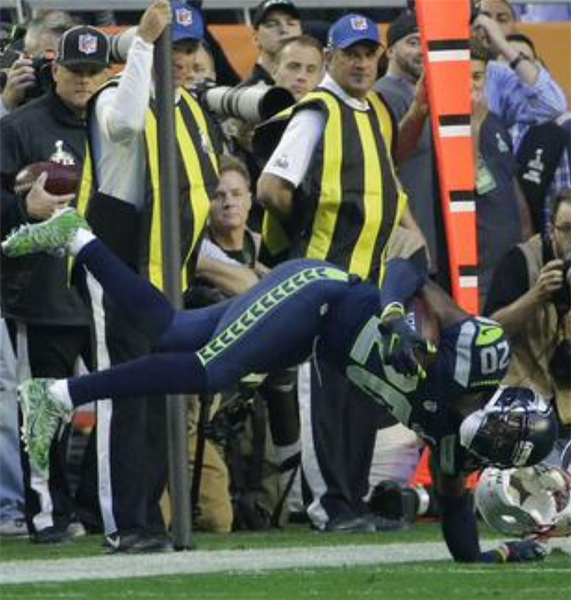 Right about now, #Seahawks probably hoping they did just a bit more after that Lane interception. The polar bear wearing the sombrero is my spirit animal. Mexico in the early lead for commercials so far. 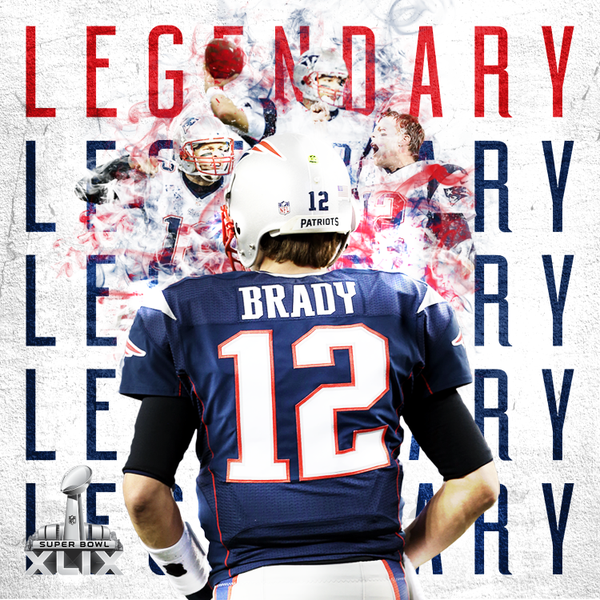 Brady now has 10 Super Bowl TD passes. One behind Joe Montana, who holds the record. So, did Coca-Cola just tell us it's adding the cocaine back??? Chandler Jones with the sack. Three and out for the #Seahawks. Still no pass completions for Russell Wilson. 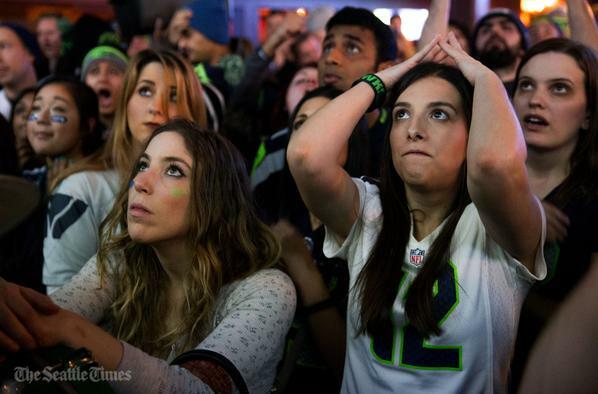 Seattle defense desperately needs a breather. Not getting it here. There's only one player in NFL history with 50 TD passes. 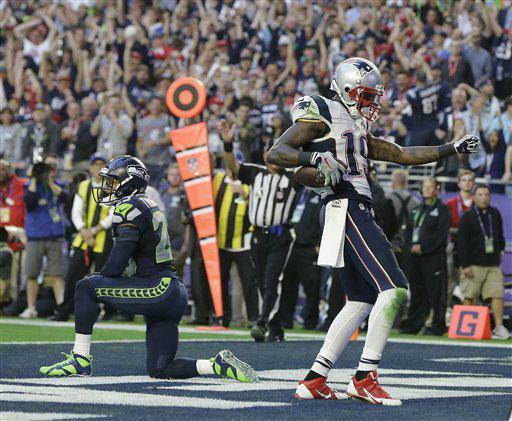 Wasnt sure if that was a movie or car commercial..
You just scored the first TD of #SB49, Brandon Lafell. I'm blaming the football on that one. Too much air. The #Seahawks have been a slow-starting offense all season. Let’s see if they can put one drive together before halftime.